Are you taking the right approach in your MSP Marketing? Blog DeskDirector Business Blog Are you taking the right approach in your MSP Marketing? Great. Another 127 sales emails in your inbox you didn’t ask for. You don’t have the time nor the inclination to read them. Delete! Better crank that spam filter up another notch. Now you’ve dealt with the junk mail, you have a spare 5 minutes to check out that website you follow. 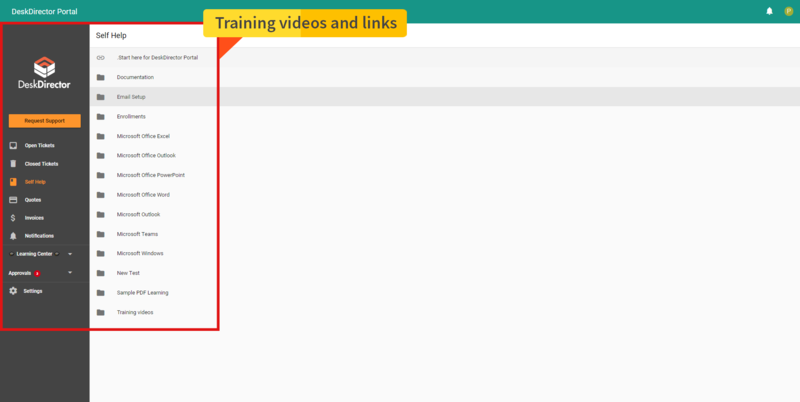 The one that gives you useful, in-depth information on the topics you REALLY care about. Be honest, it’s how you think. It’s how we all think. And if that’s the case, it’s unlikely your potential customers are any different. Done right, email marketing has its place. Done wrong it’s obtrusive, unwanted and downright annoying. It’s the marketing equivalent of kicking in digital doors. Uninvited emails are bad, but cold telemarketing is… well, let’s think about this. Nobody wants cold calls. Your potential customers don’t want to receive them, and your employees don’t want to make them. It can be gut-wrenching knowing that you must pick up the phone and call a set number of prospects every day. Prospects who greet your intrusion with tolerance if you’re lucky, but with anger more often than not. You don’t like verbal abuse, so why should you expect your employees to tolerate it? Phone calls can become very personal, very quickly – and they often do. No one wins in an angry war of words. Worse still, cold calling is a sure way to associate your brand with a negative experience right from the get go. Can you think of a more effective way to upset buyers and rapidly burn-out prospects? 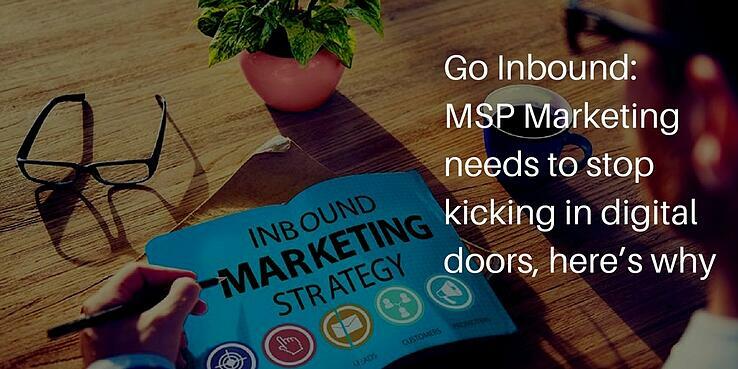 Welcome to Inbound Marketing for MSPs. Now, compare the above to a radically different approach to MSP Marketing. Inbound Marketing targets your audience with content that provides helpful, actionable or educational information. Ideally, MSP Marketing content should be a combination of all three. And, when you do that, you’ll convert strangers to qualified leads and customers. You’ll also convert customers to willing ambassadors of your brand. 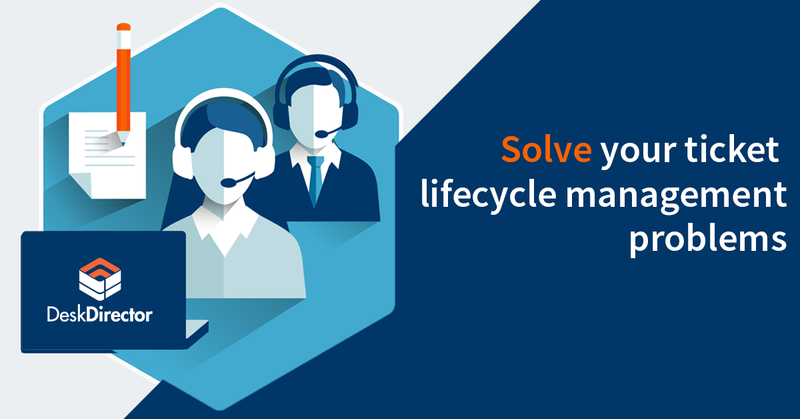 Managed Service Providers are in the business of providing massive customer value. So, why not provide it upfront in your marketing? 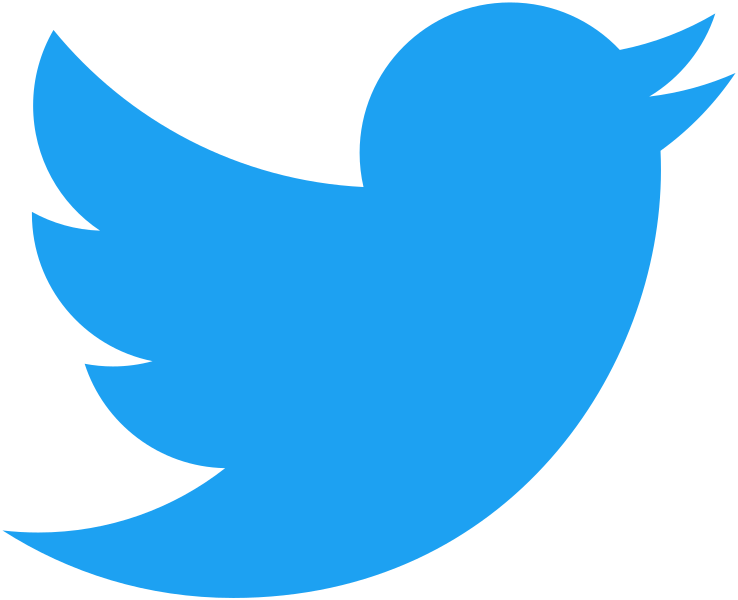 - Click to Tweet! Blogging is an essential element of any inbound campaign. Check this article: "How To Kick Start Your Company Blog". With 40,000 searches a second online, how will your potential customers find you? It’s not as daunting as it seems at first glance. If you have something worth searching for, people are looking for that information right now. Google WANTS to send you visitors. Your job is to signal Google that your content is valuable, and highly relevant to the search query. Everybody wins when this happens. There’s another key step in the process that many companies gloss over or miss completely. 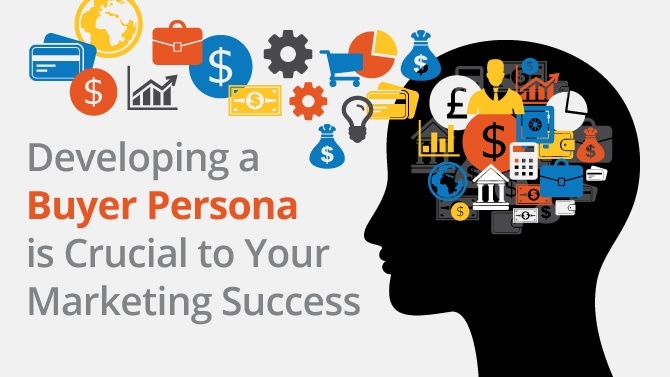 It’s important to define your Buyer Persona(s). With Inbound Marketing, this is where the whole process begins. We share our own experince on building buyer personas for DeskDirector. Buyer Persona(s) are important. If you can nail this step, you’re well on the way to crafting an insightful Value Proposition. Background – basic details about the Persona’s role, key information about their company. Demographics – gender, age range, income. Common objections they raise during the sales process. Quotes – things your Buyer Persona has said that helps you understand them better. And, my personal favorite – what keeps them awake at night! Inbound Marketing isn’t a quick fix - try PPC if that’s what you need. It’s a solid, momentum building strategy that develops long-term customer loyalty and trust. You stand to gain warmer, better-qualified leads compared to intrusive, outbound methods such as cold emailing. And, most importantly of all, it’s a much better strategy to open digital doors and create loyal fans. Way better than kicking them in.